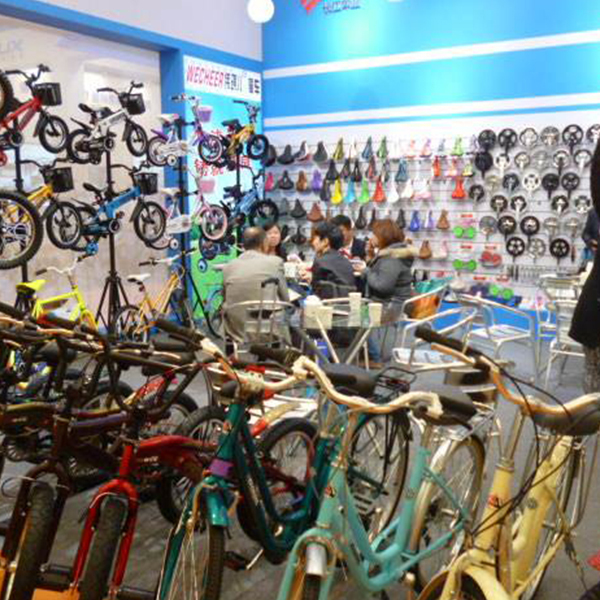 In order to have a good communication with people who like bicycle sport all around the world, Beijing decides to hold an International High-end Bicycle & Riding Equipment Exhibition between 7th and 9th in July in China International Exhibition Center(CIEC). International High-end Bicycle & Riding Equipment Exhibition has hold for consecutive two sessions, which is the most potential bicycle exhibition in China. Daxing, Lightning, Eurasian Horse, xiaomi, Sidney, 700Bike, Cannondale, UCC, Plum, Cooper, Hummer, Clouded Leopard, Phoenix, Flying Pigeon, Solomon, Pinariro, E- GO BIKE, COHESION and other well-known domestic and international brands have appeared at the exhibition. 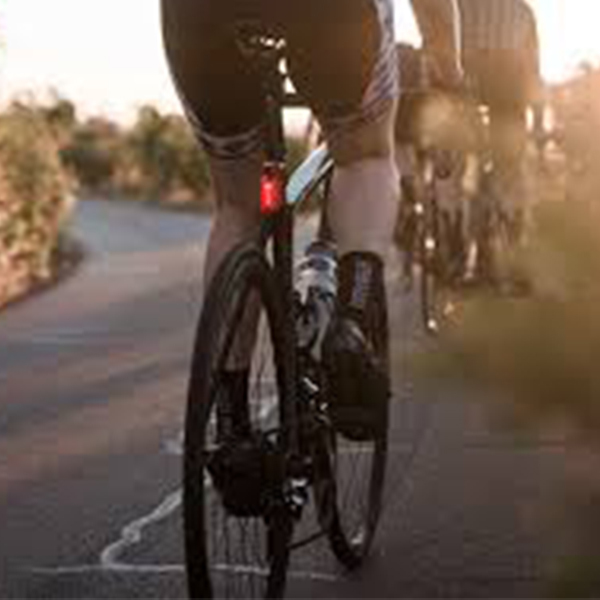 Except for those well-known brands, there are many bike accessories company, you can buy any bike accessories in the exhibition, like cycle equipment, bicycle tyre, bicycle seat, bicycle light and so on, all of those have a good quality. Welcome to China, welcome to the International High-end Bicycle & Riding Equipment Exhibition, then you will find some thing satisfy you. Bicycle tour will not only keep your fit but also strength your will power, toady, most of us work in the office and do not have time to exercise, Bicycle tour is a good way to exercise, meanwhile, a long Bicycle road need more will power to hold on and keeping up. What you need worry is riding, camping and eating, Sounds pretty simple right? You only have to worry about where you will be cruising off to tomorrow. It is quite liberating not worrying about much else besides riding and having fun. You only have to focus on the present and having fun in the moment. This sounds a little funny, but you will meet so many amazing people and be blown away by their kindness. You will inevitably find yourself in some sort of pickle and need help. Then, out of now where, all sorts of wonderful people will come to your rescue. You will be invited into homes for dinner, have meals paid for at diners, and have people stop on the side of the road just to talk with you a bit. Have you been long to far away from nature? Living in tremendous city reduce the chance to close really nature, and having a bicycle tour is a great idea to meet nature. So integrating into and enjoying nature will sublime your spirit. 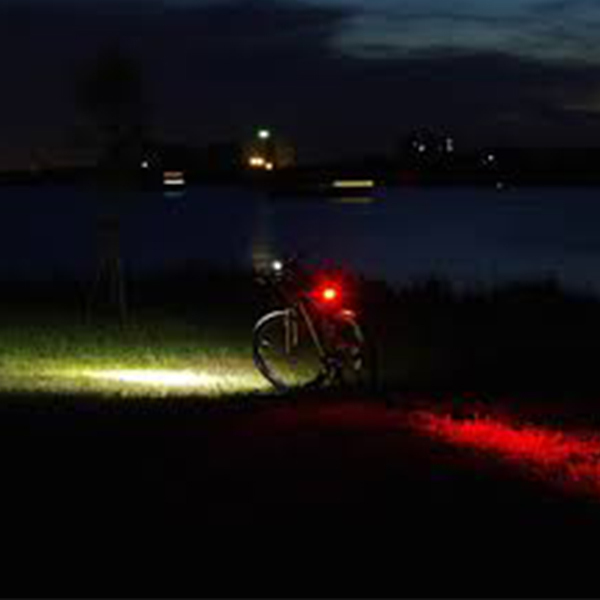 Listen, bicycle tour need to pay attention to safety, especially in night, you need wear bike helmet and bike helmet light, also, you need rear light to alarm, which will protect you and make you have a clear vision.